Brendan Cantwell is an associate professor of higher, adult, and lifelong education. He is also a coordinating editor of Higher Education: The International Journal of Higher Education Research. 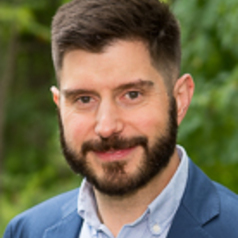 Brendan's research addresses the political economy of higher education and addresses topics including organization and governance, policy, and academic labor. Much of his work takes an international and comparative perspective. Brendan's current research focus is on the relationship between institutional stratification and social inequality. Brendan teaches courses on a variety of topics including higher education organization and administration, and comparative higher education.